Rewarding roles for candidates Permanent, short term and temporary contract roles for people looking to develop a career in special needs education. A personalised service for clients Clients put their trust in us. Our selection process is tailored for the individual school and is backed up by all the safeguards you’d expect in a leading SEN recruitment consultancy. SEND and FE With the right support and high aspirations, the vast majority of children and young people who have SEN or disabilities can achieve well and make a successful transition into adulthood, whether into employment, further or higher education or training. Dedicated to all things special needs……. All children deserve the best education we can give. SEN Recruitment understand that children with special needs require experienced practitioners with the relevant skills to help them realise their strengths and achieve their full potential. SEND is a specialist field and we recruit candidates who share a passion for special needs, who are dedicated to the development and success of the children they work with. It’s my pleasure to offer my unreserved recommendation for SEN Recruitment as I’ve known and worked for them since last year. I have to comment on their professionalism of keeping clear communication, reliability and compassion, where they understood my personal need of a long term adjustment in a school setting and the possibility to get a permanent role. All my needs are taken cared of and is a privilege to work with Alison and the SEN Recruitment team. I strongly recommend your company because of their unique skills, seriousness and the ability to find you a long term/permanent role in a lovely school setting, where they make sure that your needs are also a priority and you feel comfortable working. I had the opportunity to meet great people, to enjoy beautiful activities, gain more work experience in a lovely ambient and to enjoy doing all at the same time, thing that the agency cares about for you. I feel nothing but grateful in the way I was handled and not only that I love my job but I feel confident that whatever changes the future might bring Alison and the team will manage to find me the perfect fit. Beth has been instrumental in supporting the recruitment of support staff– both short term and long term contracts, as well as sourcing permanent staff. The partnership has proved immensely successful. Beth has always understood our schools needs and has provided us with high quality staff that understand the needs of our pupils including knowledge of specialist strategies. We are currently working with a Mainstream Primary School in Irlam who are in urgent need of high quality SEND staff to work with some of their most complex children. The school has a high level of SEND and a lot of the needs are related to ASD, CLD, SLD. Teaching Assistants or Support Workers with Moving and Handling training are ideal for this school and as we are new to working with them SEN Recruitment is on the look out for high quality support staff with experience of using hoists, wheelchairs, standing frames and any other resources relevant to moving and handling. If you have this experience and are available immediately then please get in touch ASAP! Initially these roles are short term and ad hoc however could become long term and permanent for the right person. To register your interest or request a call back, please get in touch via the website or call 01925 906 500! 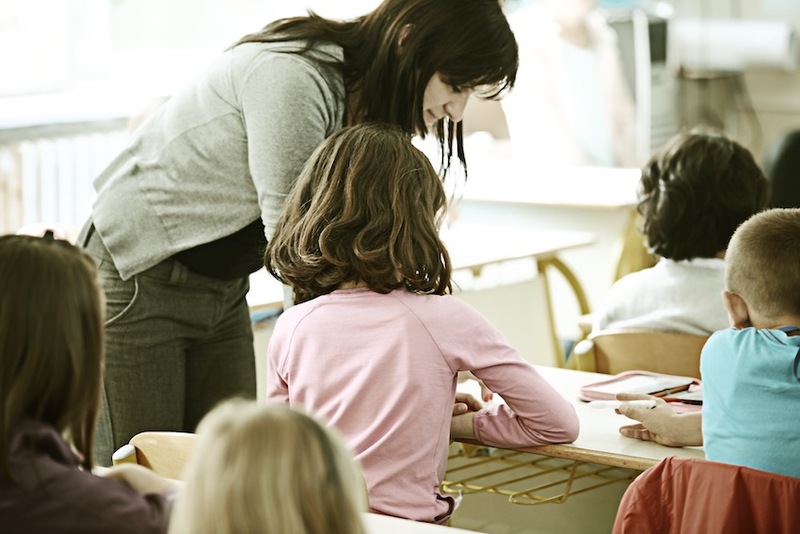 Are you an ambitious teaching assistant looking for the right role to dedicate yourself to? Perhaps you are a recent graduate or experienced nursery nurse looking to apply your skills and knowledge in a rewarding, special needs setting? Here at SEN Recruitment we are currently seeking a knowledgeable SEND TA for several of our mainstream and special needs provisions in the Newton-le-Willows area. With an emphasis on communication and behaviour management, you will have the opportunity to work on a 1:1 basis, or in close groups, developing relationships and building their independence and confidence through a bespoke curriculum. Given the influence on the child’s development during this sensitive stage of their lives, we are looking for confident, caring and friendly individuals with existing skills and knowledge related to the Autistic Spectrum, along with some previous experience working with children or young adults. We are offering numerous positions within some of the most state-of-the-art provisions in Merseyside who boast an experienced specialist support team and up-to-date facilities. Therefore, this is a great opportunity for those looking to further their careers working with ASD children. Experience with PECS and other communication aids will also come as a huge advantage. Please note, all applicants are subject to a face to face interview, satisfactory references and a full enhanced DBS for children and adults. SEN Recruitment are looking to recruit two experienced SEND FE teachers for an aspiring post-16 college in the Middlesex area of London. The college provides care and education for 16-25 year-old individuals with various needs including PMLD, MLD, SLD, ASD and complex medical needs. This will be a full time position, commencing after the Easter half-term. As a prestigious SEND provision, the client is looking for a committed and successful practitioner to join their motivated and inclusive team. The college boasts a supportive, driven and successful team of specialists, who embody a positive and independence focus approach to learning. The chosen applicant will have excellent knowledge of working with children in SEND Education and FE, and ideally will have more than 3 years’ experience working with children with severe needs. Have excellent knowledge of relevant curriculum and P-levels. For more information about this role or any other roles supporting SEND schools please contact a member of our team on 01925 906500 or email an up to date CV. All candidates are subject to a face to face interview, references to cover the last two years and a full enhanced DBS. We are recruiting teachers NOW for primary, secondary and FE roles! 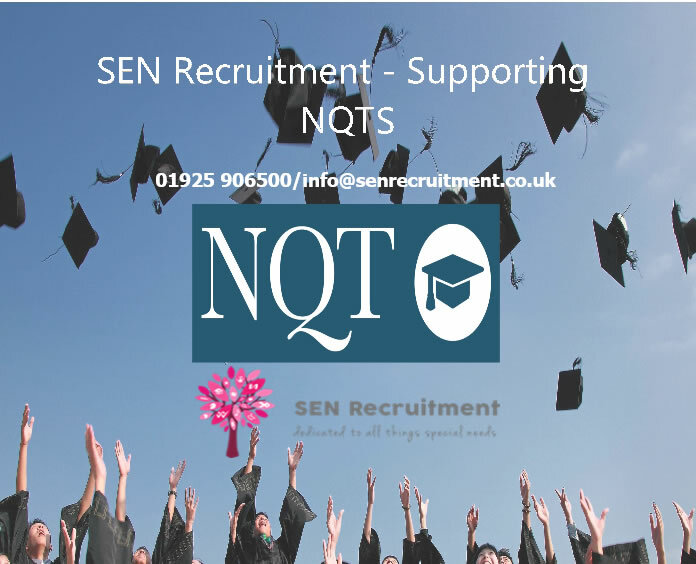 Are you an NQT looking to kick start your career in special educational needs or are you an experienced special needs teacher looking for a new challenge?